Ambulance crews have often regarded oxygen as something approaching a wonder drug. Oxygen has always been a lifesaving drug and now doctors and patients can do much more lifesaving because they will be able to give much more oxygen. 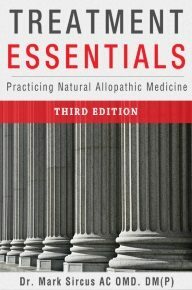 What you are going to read in this book will have a strong impact on the future practice of medicine. What has been discovered is a new form of therapy that allows unlimited oxygen to be administered safely. Anti-Inflammatory Oxygen Therapy introduces a new simple way of injecting massive amounts of oxygen into the cells. In fifteen minutes, one can open the cells allowing them to detoxify as they gulp down higher levels of oxygen. What I have discovered will help many people pull out of chronic situations where they have not been able to do so before. Anti-Inflammatory Oxygen Therapy offers much higher therapeutic results than an expensive, inconvenient hyperbaric chamber and can be done in your bedroom. A person needs an oxygen concentrator, exercise bicycle or, rebounder and a new mask kit with a reservoir that stores up enough O2, before you even begin to use it, to supply the correct amount of oxygen needed for one fifteen to twenty minute session. It offers a trip to cellular heaven. 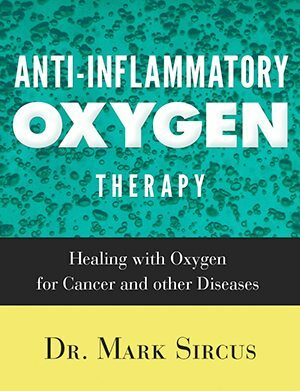 Anti-Inflammatory Oxygen Therapy is simple. All it involves is breathing high levels of oxygen while exercising. The higher oxygen level in the lungs creates a greater head of pressure to drive oxygen into the pulmonary capillaries. 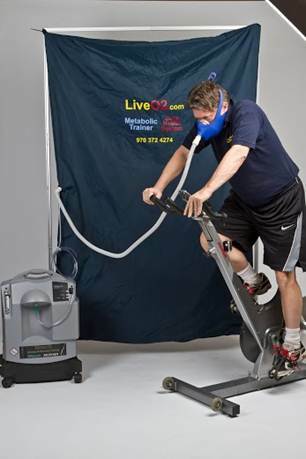 The exercise moves the circulation faster, ensuring a greater oxygen carriage. Initially, the oxygen pressure in the veins rises, as more oxygen is getting through to the venous side, but it is this oxygen that allows the capillaries to repair the transfer mechanism. Most physicians do not know that oxygen levels play critical role in determining effectiveness of anti-inflammatory drugs. 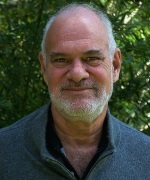 New research discovery published in the December 2013 issue of the Journal of Leukocyte Biology yields an important clue toward helping curb runaway inflammation. Oxygen levels play a critical role in determining the severity of the inflammatory response and ultimately the effectiveness of anti-inflammatory drugs. This research could have significant future benefits for patients with severe asthma, COPD, rheumatoid arthritis, pulmonary fibrosis and coronary artery disease. According to Dr. John Marwick from The Queen’s Medical Research Institute at the University of Edinburgh Medical School in Edinburgh, Scotland, "Inflammatory diseases contribute to countless deaths and suffering of people. We hope that by understanding the processes involved in inflammation we will herald the arrival of new and targeted anti-inflammatory drugs that have fewer side effects than what is currently available." The only problem with Dr. Marwick’s statement is that we do not need “new targeted anti-inflammatory drugs” because we have the best one already. If enough oxygen is pumped into the lungs via hyperbaric chambers one can also cool inflammatory fires quickly and safely with Anti-Inflammatory Oxygen Therapy. Starved of oxygen the body will become ill, and if this persists we will die. 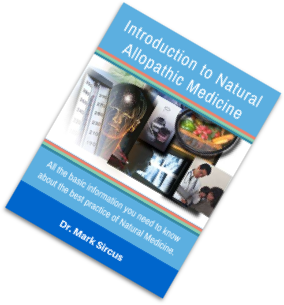 The clinical application of O2 to wounds, tumors, leukemia, and to all chronic and acute situations gets to the heart of what is right or wrong inside of us. Wound healing medicine offers doctors and patients alike a view of a level of physiology that is precious to know and understand for it gets to the level of the capillaries and the tissues they feed, which are especially vulnerable to hypoxia (low O2), inflammation, tissue necrosis (tissue death) and cancers. The more oxygen we have in our system, the more energy we produce meaning the healthier we are. 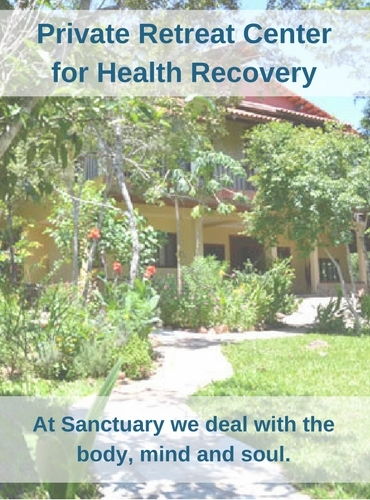 Oxygen is the source of life to all cells and medicine that focuses on providing high levels of oxygen to the capillary beds is extremely effective therapeutically. 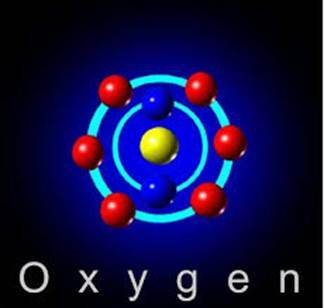 The lack of oxygen causes impaired health or disease and death. 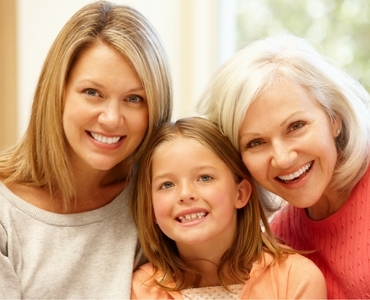 The body’s requirement for oxygen makes oxygen the most important supplement needed by the body. We simply cannot live without oxygen and yet achieve or maintain optimum health. 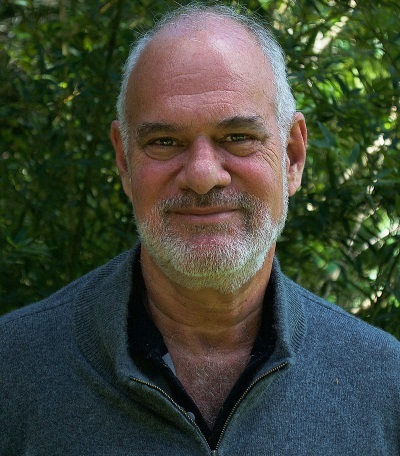 Some doctors like Dr. Arthur C. Guyton go as far as saying, "All chronic pain, suffering and diseases are caused from a lack of oxygen at the cell level." What he did not say is low oxygen conditions lead directly to inflammation. Chronic inflammation mirrors our body’s low oxygen state. 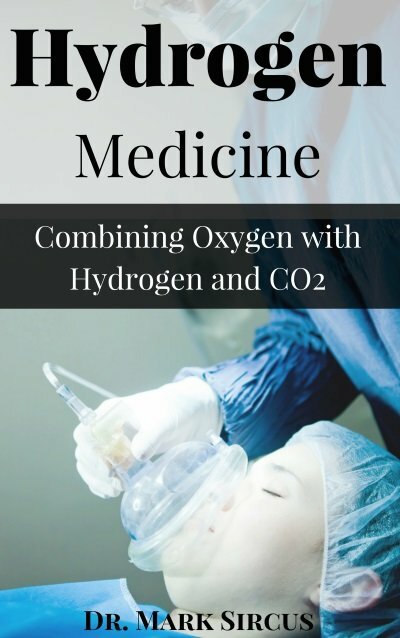 Special Note: This book is about the importance of oxygen and carbon dioxide, which need to be used together in medicine. It is also about breathing and its importance. It contains information about setting up your own program at home or in the office, using either a very inexpensive breathing device or the full exercise with unlimited oxygen system. Working with patients breathing dysfunctions is crucial to resolving chronic diseases and their underlying oxygen deficiencies. This book will be at the heart of my upcoming Surviving Cancer Compendium, which too is almost finished. 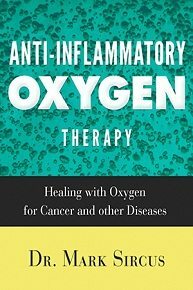 I am going to put a price of 39 dollars for the Anti-Inflammatory Oxygen Therapy bookbut offer it to my readers for a week only at 25 dollars. IMVA members will receive it free. The cancer compendium of approximately 2,000 pages I will value at 250 dollars with IMVA members receiving it for free so it’s a good time to join the IMVA if you are interested in reading these works. Oxygen has been used to treat Autism in the past. It may soon be used to treat Oklahoma service men and women suffering from Post Traumatic Stress Disorder. State lawmakers are looking at approving a high-pressure oxygen treatment known as Hyperbaric Oxygen Therapy. Oklahoma Veterans Affairs Secretary Rita Aragon says there are still some hurdles to clear, but the treatment looks promising. The effectiveness of Anti-Inflammatory Oxygen Therapy.